The mental health of college athletes has come into increasing focus in recent months. The suicide of the Ohio State football player Kosta Karageorge shocked fans across the country. The NCAA and its chief medical officer Brian Hainline have focused efforts to raise awareness and education about the mental health of college athletes. This is a critical issue that everyone involved in sports and sports medicine needs to recognize. Suicide is the second leading cause of death in college students – athletes and non-athletes. The Centers for Disease Control and Prevention (CDC) reports an incidence rate of 7.5 suicides for every 100,000 college students. • 35 suicides, including six cases of suspected suicide, occurred among student-athletes over the nine-year period. • 477 athletes died from all causes in that time. Suicide represented 7.3% of all deaths. It was the fourth most common cause of death after accidents, cardiovascular fatalities and homicide. • 29 of the 35 suicides (82.9%) were male athletes. • In terms of sport, football players made up the highest number of suicides (13 of 35). Soccer had five. Cross country and track had five. Baseball had four. Swimming had three. • The overall suicide rate was 0.93 per 100,000 student athletes, lower than the incidence rate of 7.5 per 100,000 that the CDC reports for all college students. While 35 deaths from suicides in college athletes is significant and troubling, it might be comforting that the rates are lower than of college students and people aged 18 to 22 as a whole. It is difficult to claim that playing sports by itself lowers the risk of suicide, but team sports might benefit the athletes. Sports offer athletes closer and more structured social networks that decreased the likelihood of isolation that could increase the risk for suicide. Athletes face pressures that can adversely affect mental health. Injuries, pressure to meet expectations of fans, coaches and teammates, and trying to balance athletics with academic commitments can all increase the risk for depression. Episode 86 of The Dr. David Geier Show: How common are depression and suicides among athletes? It’s critical that we all work to identify at-risk athletes. Coaches, team doctors, athletic trainers and teammates should look out for athletes who appear to be depressed. Schools and athletic departments should explore hiring mental health professionals or have them available to serve as consultants for athletes. 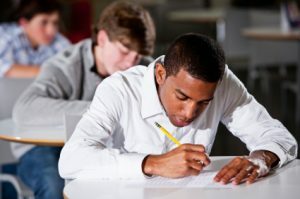 Education programs on the signs and symptoms of depression and the challenges of being a student-athlete, including efforts from the NCAA, can be shared with the players at the beginning and throughout their careers. 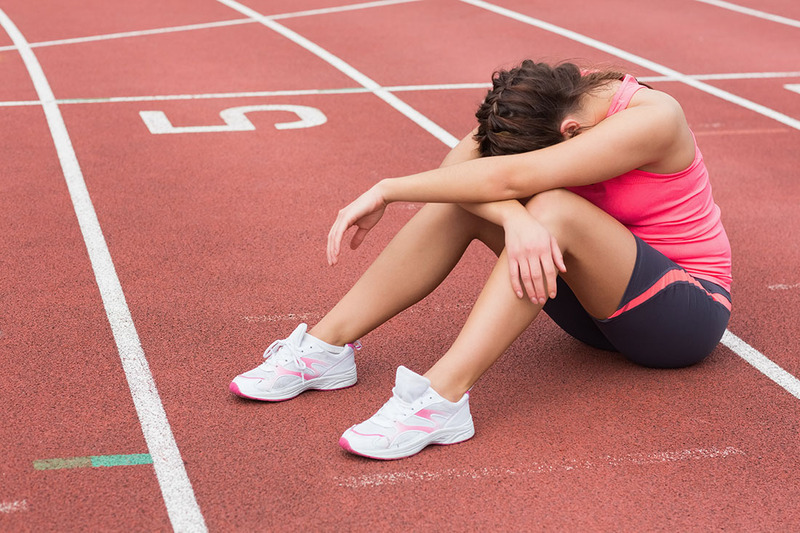 Are we currently doing enough to identify athletes at risk for depression and suicide? What can we do better? Please share your ideas below! Rao AL, Asif IM, Drezner JA, Toresdahl BG, Harmon KG. Suicide in National Collegiate Athletic Association (NCAA) Athletes: A 9-Year Analysis of the NCAA Resolutions Database. Sports Health: A Multidisciplinary Approach. Published online May 20, 2015.